Supports where necessary, leaves space where needed. Cellpad has developed a revolutionary product. The Cellpad pad is made of a medical foam that has been further developed. When the material takes on the body temperature, the foam acquires the characteristic properties of gel. 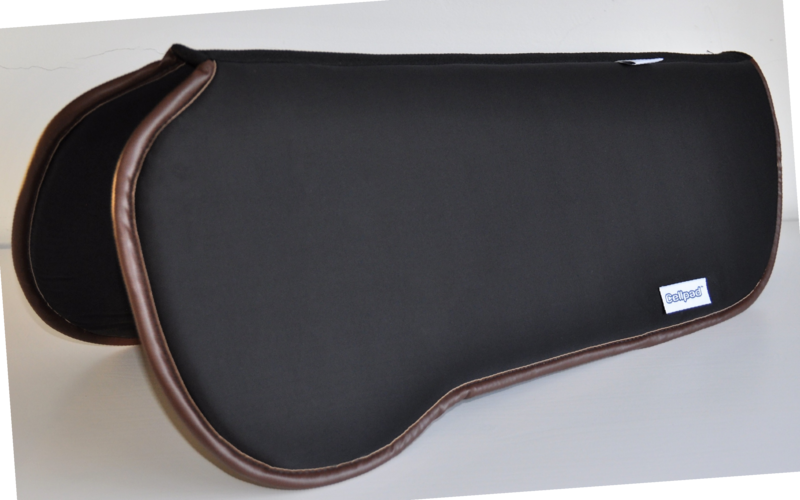 Due to the unique properties of the pad, the location of the tack is not interfered with, an ideal ergonomic weight distribution is created and the skin can breathe and repair where necessary. In addition to the standard range, Cellpad also creates customized pads and protection. 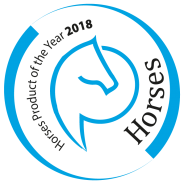 Where a horse needs protection, Cellpad is there! The pad is available in large, medium and small.